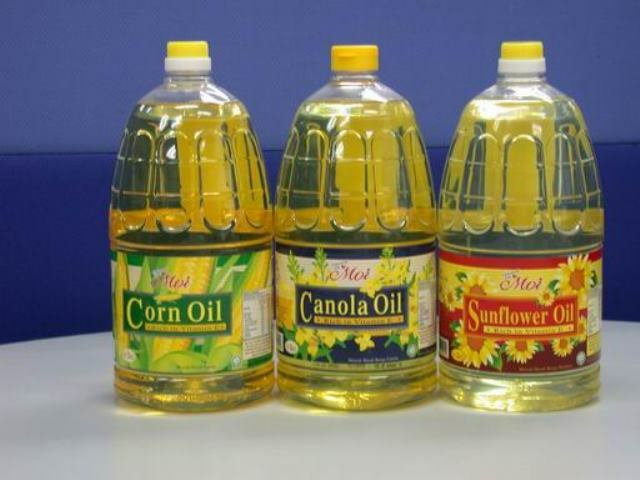 Why Vegetable Oils Are Not Good For Your Health? 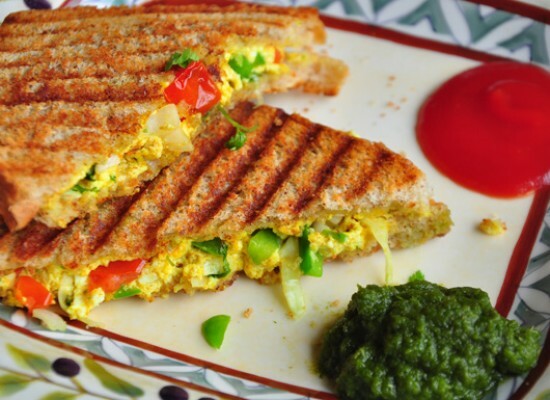 We often consider the vegetable oils as healthy and so we prepare our food items with them. 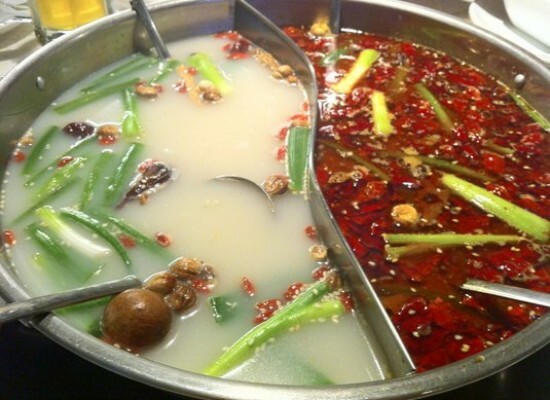 We believe that since its name has the term “Vegetable”, it is good for the human beings. 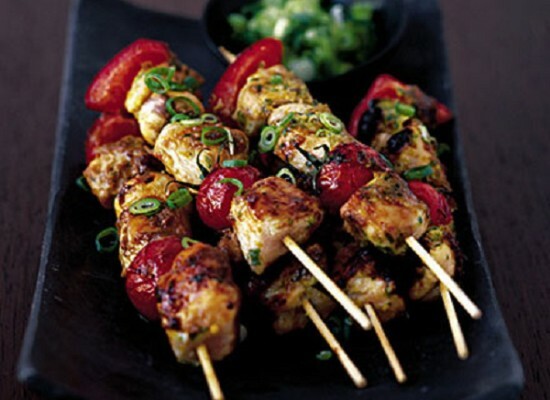 It is true that the vegetables are good for our health but the vegetable oils are not. 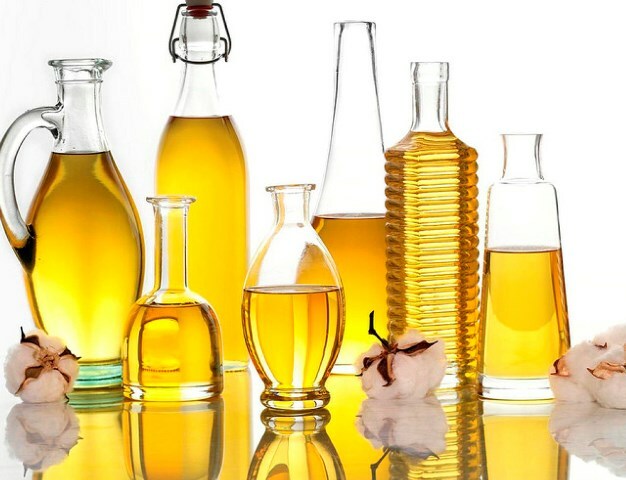 The results of the various studies conducted prove that the consumption of the vegetable oils is not appropriate for human health and so it should be completely eliminated from the diet. People generally believe that since the vegetable oils have rich amount of unsaturated fats in them, they are beneficial in maintaining good health. But they do not pay attention towards the side effects of these unsaturated fats supplied to the body. These oils have completely different composition of the fatty acid in it which has several negative impacts on the body and consequently on health. These types of oils can cause serious harm to your health and you many get diagnosed with the chronic diseases. Here we are terming the cottonseed oil, safflower oil, sunflower oil, canola oil, soybean oil, corn oil among others as the vegetable oils. We generally call all of the above mentioned oils as vegetable oils and for a common person vegetable oil sounds to be perfect for health as they are not aware of its consequences. These oils have a rice amount of biological fats in them which prove to be harmful when consumed in access. They have Omega 6 polysaturated fatty acid in them. 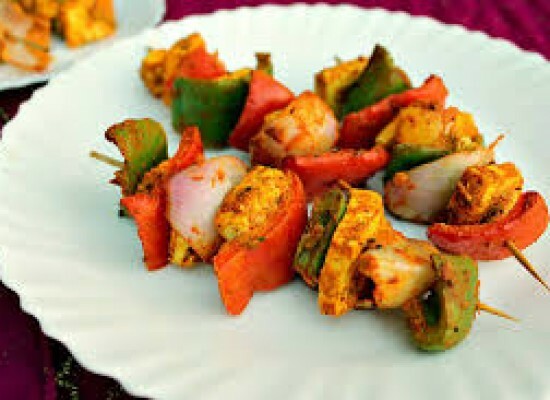 Do not get confused with the coconut oil and the olive oil as they are completely healthy for you and they are not into the league of the vegetable oils that we are here talking about. 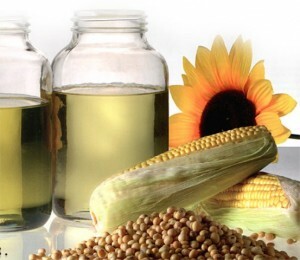 The methods involved into the production of these vegetable oils are unhealthy and are not appropriate. 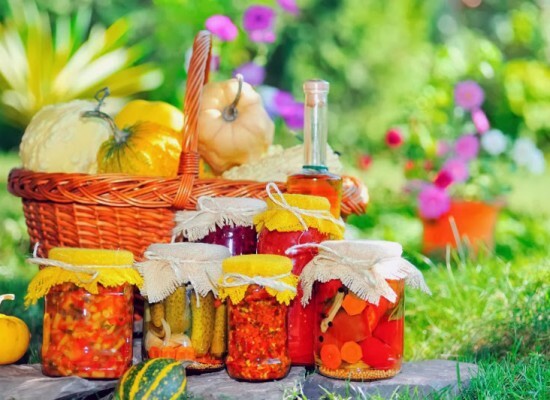 It involves addition of several solvents, chemicals and other processing methods during which the essential nutrients and minerals present in them gets lost and as a result artificial ingredients are added to compensate for the lost ones. 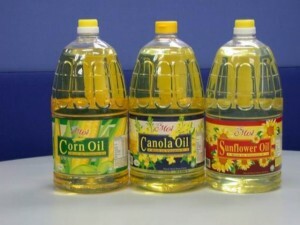 Many researchers believe that these vegetable oils are inappropriate for the human consumption. While it is true that some of the healthier brands use the cold pressed methods in the production of these vegetable oils and so it can be used occasionally. But again the major issue here is the amount of Omega 6 fatty acid in them which is not acceptable and is also not fit for regular consumption. The acceptable ratio of the Omega 6 fatty acid and the Omega 3 fatty acid in the body should be 4:1. But with the use of these vegetable oils which are present in the market, this ratio is drastically affected and often leads to various diseases. These fatty acids have several important tasks to perform in the human body and when their balance is not maintained, your health is the one which suffers. The scientific explanation to this phenomenon is that these unsaturated fatty acids have more double bonds in them which make it highly reactive. 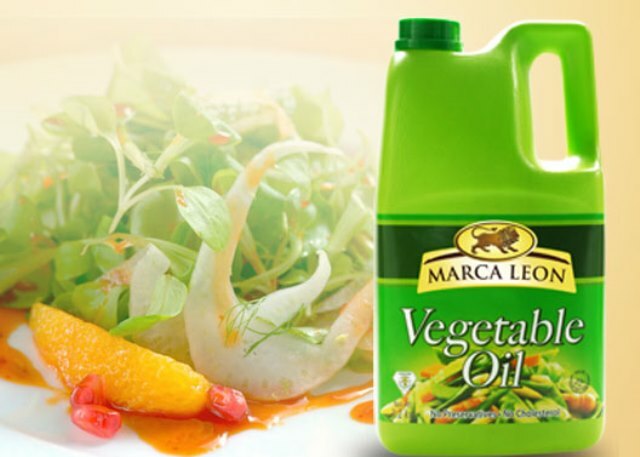 As a result the unsaturated fatty acid consumed with these vegetable oils reacts readily with the oxygen present in the blood and causes the initiation of various chain reactions which damages the integral parts of the human body. This structural change inside the body damages the DNA and leads you to life threatening diseases. Further these two types of fatty acids together form the eicosanoids in the body which is stored in the cell membranes. These eicosanoids play a major role in the inflammation and cellular messaging. The acute inflammation inside the human body is very much helpful but when this inflammation is spread to all parts of the body, it causes serious damage. The Omega 3 fatty acid produces anti-inflammatory eicosanoids while the Omega 6 fatty acid produces the pro-inflammatory eicosanoids. Both of them compete with each other and harm your health. 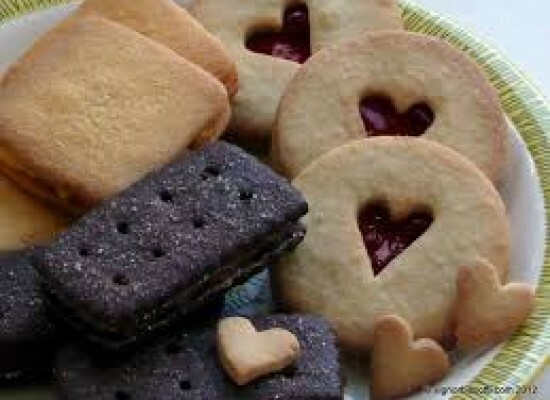 Consequently they contribute to various cardiovascular diseases, depression and arthritis. Another major concern with the vegetable oils is the presence of the Trans fats. These Trans fats have large amount of artificial ingredients and chemicals so that they can remain in solid state in the room temperature. Obesity, cancer and various heart diseases are developed due to Trans fats present in these oils. Almost every government food agencies around the world have now made this a point that the amount of the Trans fats should be reduced from the edible products. Recent studies have concluded that these vegetables oils are not fit for regular consumptions. If you are among such people who regularly consume these vegetable oils then you should stop it immediately as there are high chances that you may get diagnosed with the various cardiovascular diseases. The human heart gets the major adverse effects of these vegetable oils. These cardiovascular diseases alone cause a massive amount of human death each year globally. It’s time you stop playing with your health and start paying attention towards maintain a healthy body so that your life span increases and you live a happier life.